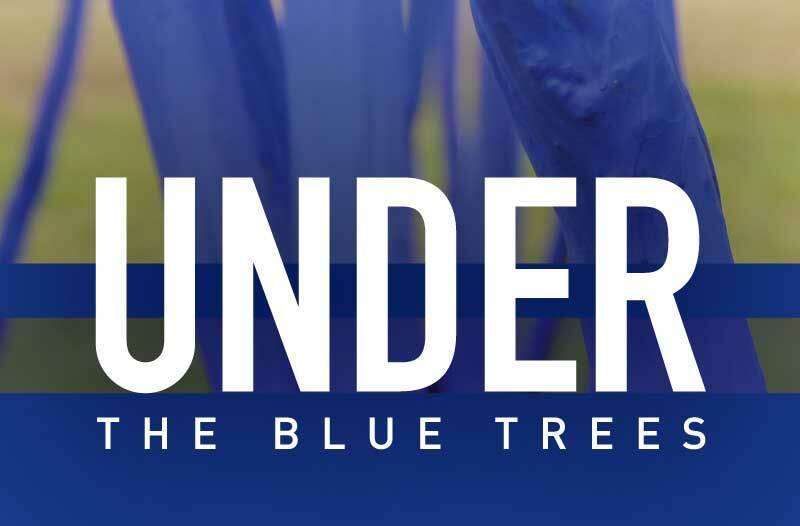 LD Systems will be lighting up the night with special stage lighting for Houston Arts Alliance’s UNDER THE BLUE TREES event this Thursday. Rain Or Shine. Space Is Limited.